Our products have hit Regent Street! Hamleys, The Finest Toy Shop in the World, now has its very own BrandArt Range. Over the past few months we have been developing a bespoke Retro Range for the Historic Toy Store. 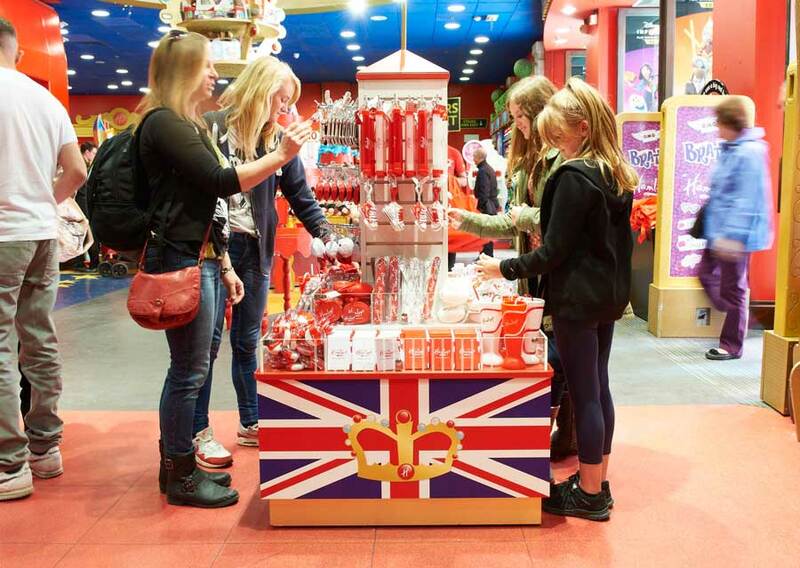 The range has included variations of our top product lines using Hamleys bespoke colour scheme and logos….